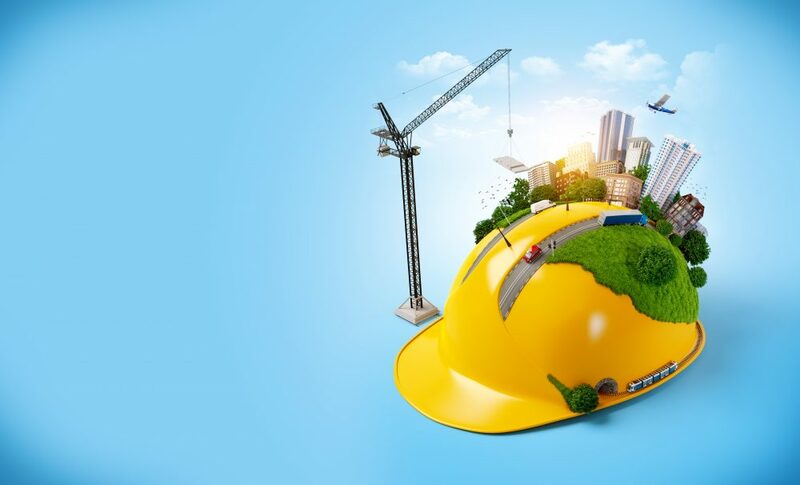 The construction industry has come to the realization that using environmentally building materials is both right and economical. One of such material is steel, which is known to be the most sustainable in the building industry throughout the world. There has been a great reduction of the energy used in the steel industry to produce a ton of steel noted from the early 90s, whereby the drop has been indicated to be approximately 1/3. Steel making process involves a lot of recycled materials including water which in most cases is about 95% which is returned in a cleaner state than it was when first drawn from the source. Additionally, steel itself can be recycled over and over again and made into different shapes and sizes and in most cases, it will be made into a higher quality product. The most prominent features of steel include durability, safety as well as resilient. Steel is also able to withstand external factors such as rust, mold and even termites. Steel made with zinc, a natural element is ideal for frames as it can last for a very long time. Less material in terms of volume and weight is needed when putting up a steel building as opposed to when constructing using concrete, wood or masonry. Steel has dimensional stability as it is not prone to warp, creep or split. This quality makes it durable and when you make the choice of using it, you can be assured that you will get value for money. More and more green codes and standards are emerging at a high rate, but cold-frame steel (CFS) has been in the industry for long and promises to continue providing steel that has top-notch sustainability standards. Every major green building standards and rating program accredits steel as one of the most sustainable materials. Some of the rating programs include the National Green Building Standard (ICC-700) which deals with residential properties and the commercial sector’s ASHRAE Standard 189.1 and the US Green Building Council’s LEED which looks at both commercial and residential properties. In 2008, more than 82 million tons of steel were recycled in the US. This was so much more in comparison to materials such as aluminium, paper and glass put together. The recycled steel is used in building and construction and is used as new beams, joints, among other critical parts. According to the US Green Building Council’s LEED program, steel is the only material that has minimum default value for content that has been recycled. At the same time, CFS was applauded by most of the green codes and standards for having the least amount of debris in their construction sites. This mostly is achieved because of utilizing the pre-engineered and pre-joint panels to construct steel structure by use of advanced and competent technology. An example of such a case is a residential house with dimensions of 2000 sq. which has steel frames would generate waste and only 2% of it would be left unused and can easily be recycled. A house of the same dimensions made with timber would generate waste of which about 20% will have to be disposed off.